Since the first conference in 1954, I.S.C. has been held every summer, and now it is the biggest event of International Student Association of Japan. It takes place for nearly two weeks inviting about 30 foreign students from all over the world to discuss international issues together. Also, I.S.C. has been supported by Ministry of Foreign Affairs and various foundations and companies in Japan. Every year we have a general theme. Under the theme, we set up discussion topics that are related to the problems the world is facing. Participants discuss the topic of each discussion group for a week. 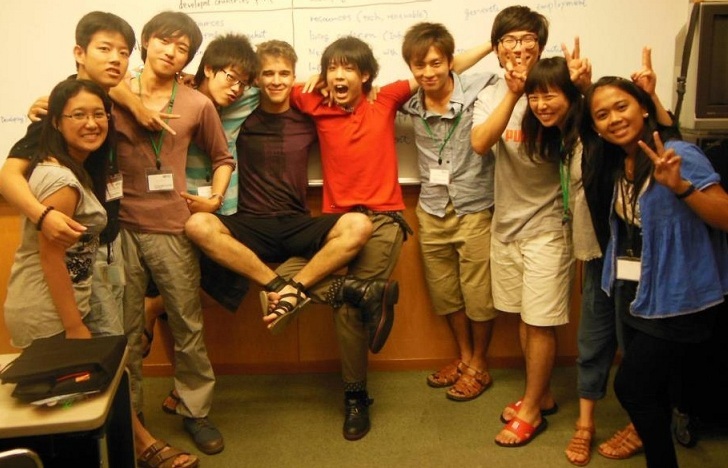 Of course, we have some other programs such as Japanese cultural experience, Study Tour in Tokyo and other cities, international dinner and so on. At the Study Tour, you will experience the uniqueness of each city in Japan and experience the Japanese way of hospitality. I.S.C. is a multicultural place that consist many people with various cultures and backgrounds. We believe it will give you a valuable experience.